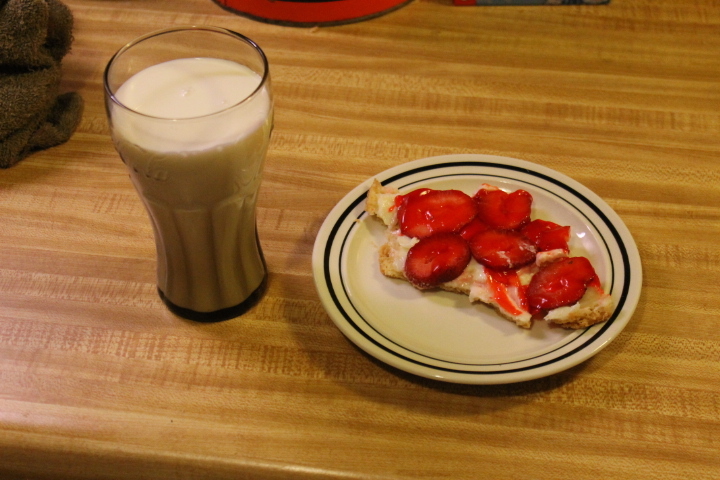 It’s Summer time, and that means strawberries are in full season! So last weekend, I made something with this delicious Summer treat! 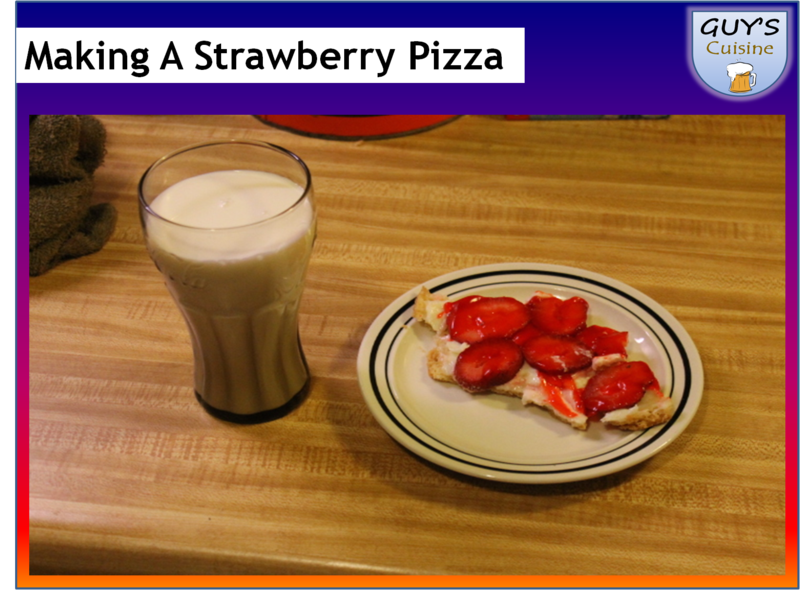 How about making a pizza, with strawberries! 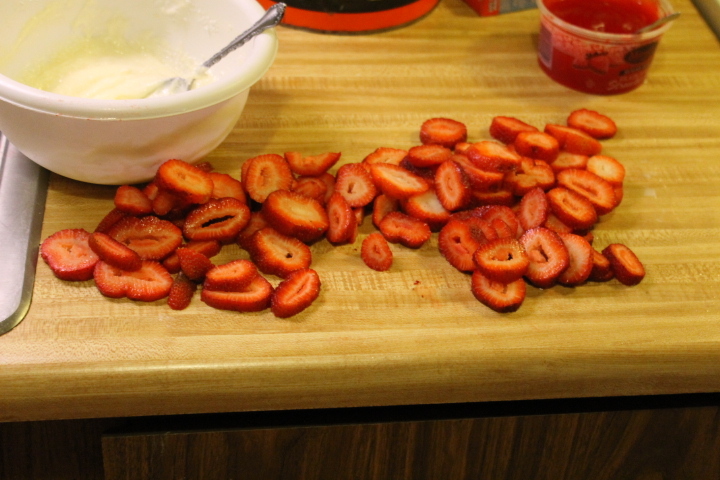 There’s no tomato sauce or cheese, but there is plenty of strawberries! Here is what you need! 1. Preheat oven to 350 degrees. 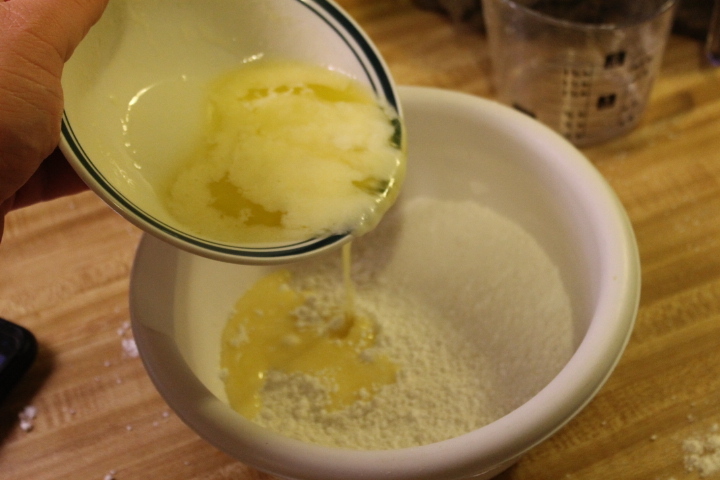 Combine flour, confectioners sugar, and melted butter in a bowl. 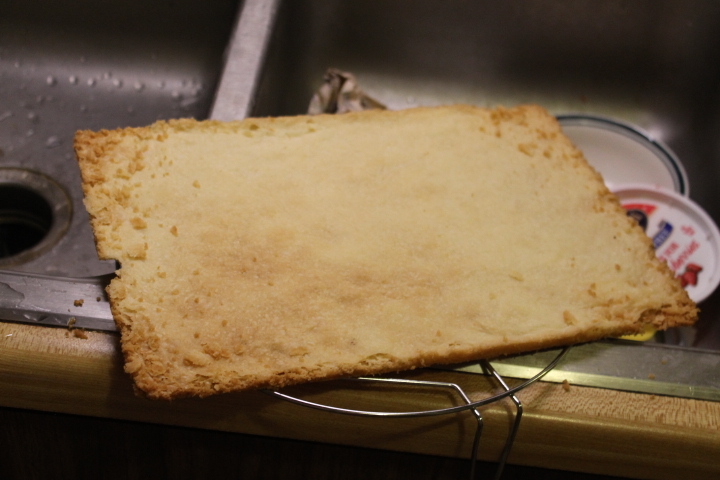 Mix thoroughly, then spread out on a greased cookie sheet. 2. 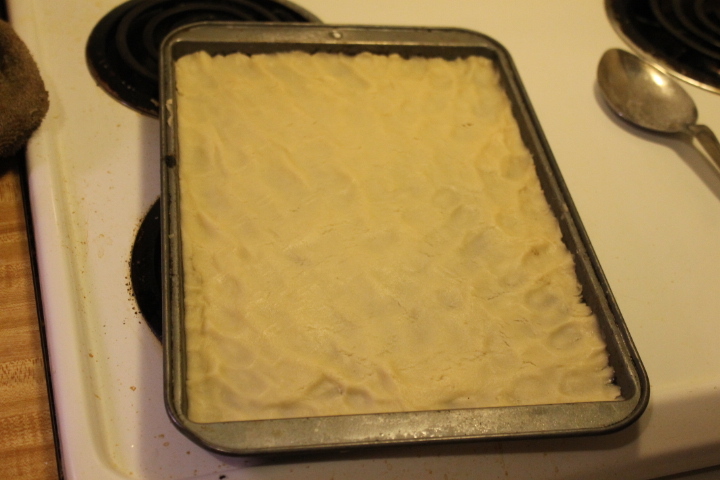 Bake dough for around 15 minutes or golden brown. 3. 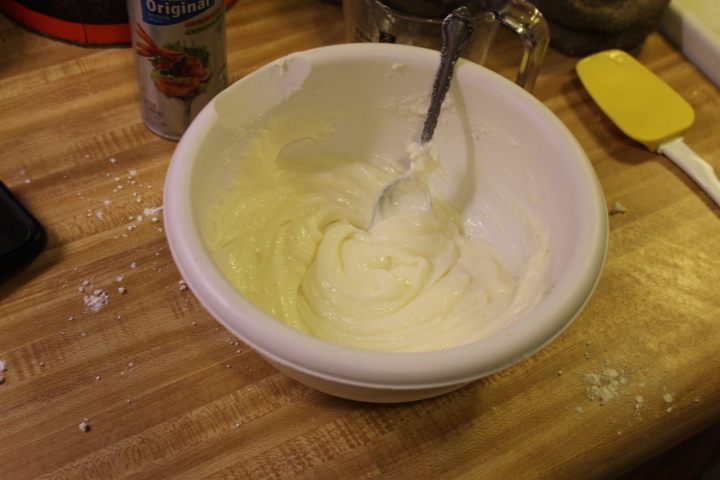 In another bowl, mix cream cheese and white sugar until creamy. 4. 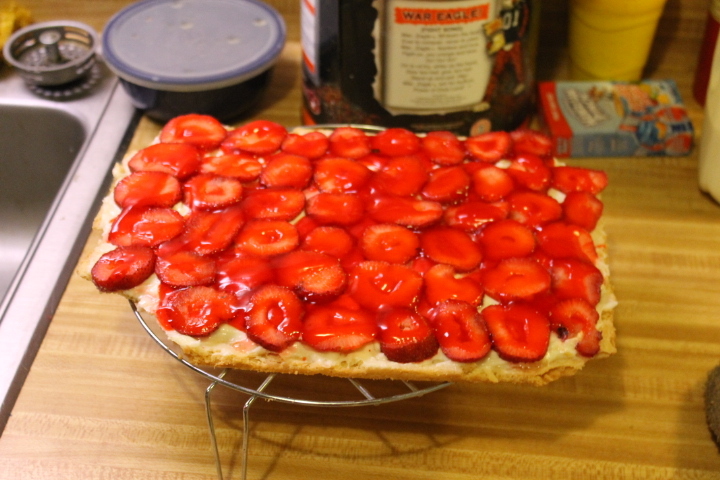 Slice strawberries, and let dough fully cool! 5. 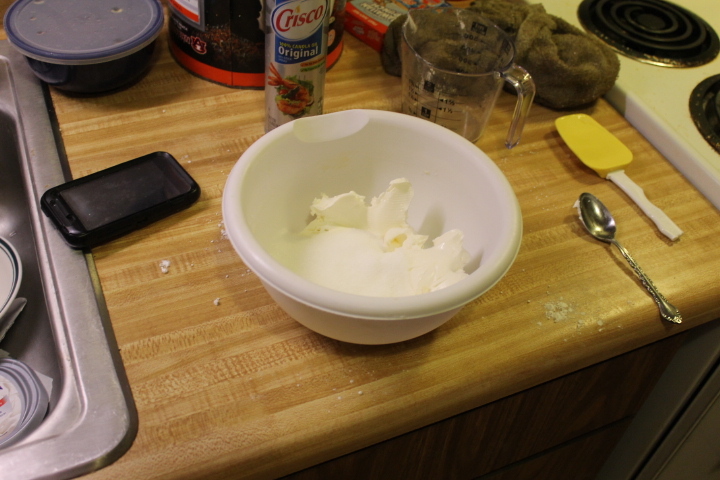 After dough has cool, spread cream cheese/sugar mixture onto dough. 6. 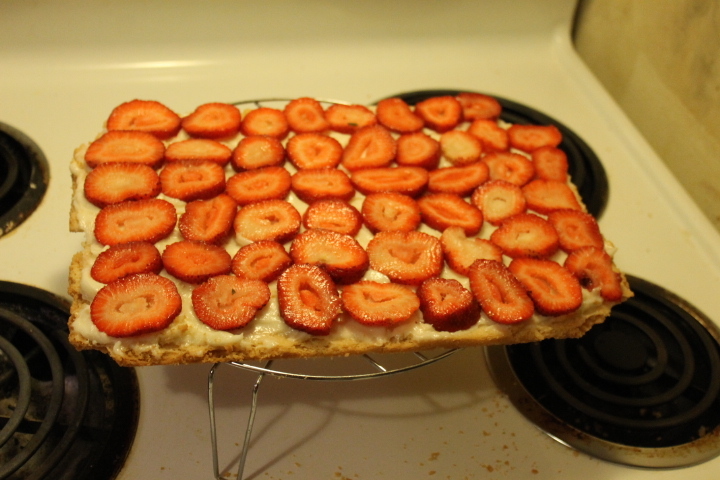 Place sliced strawberries onto top of cream cheese mixture. 7. Place strawberry glaze onto top of strawberry mixture! 8. Place into fridge and let cool for 1-2 hours. There you go! 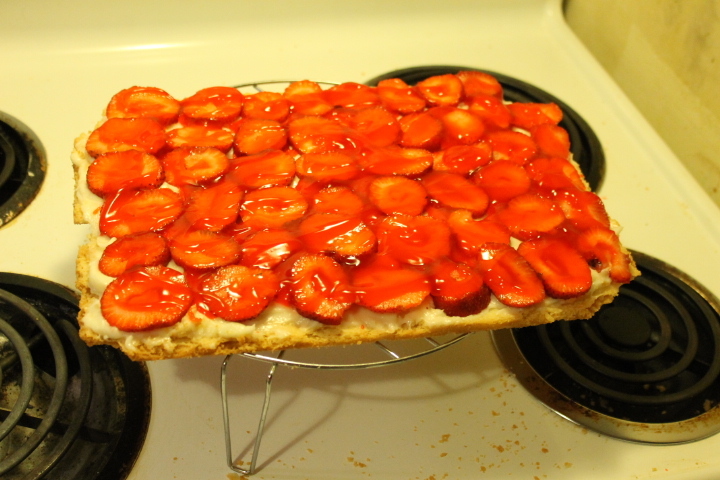 I hope you enjoy this strawberry pizza! Thanks, it was a good idea!